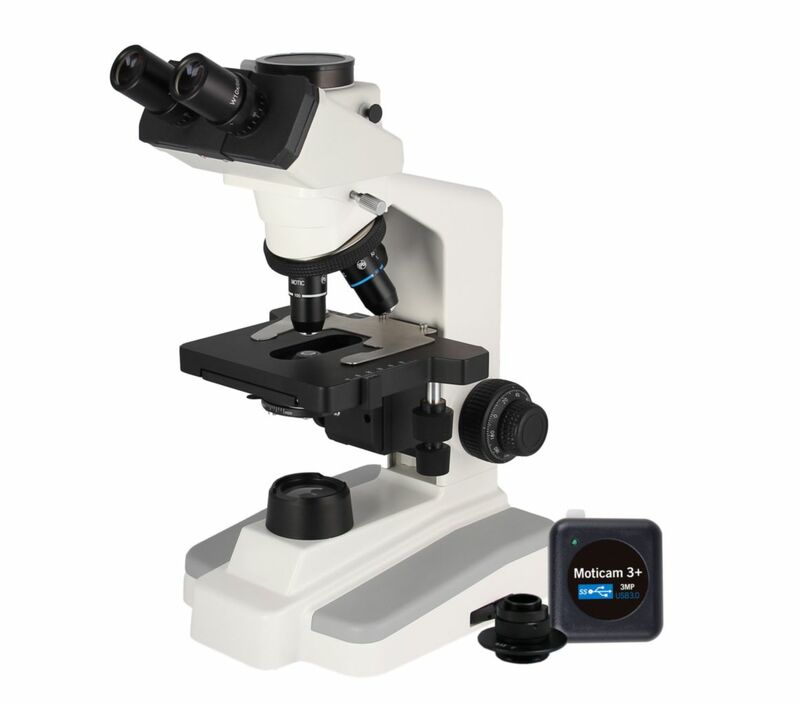 Combining the features of National's 169 advanced microscope with a Moticam 3+ offers unlimited possibilities. Superior in design and in performance, the DC30-169 Series incorporates a wide range of features designed for university and laboratory use. Superb optical clarity and reliable mechanical engineering assure years of top performance.